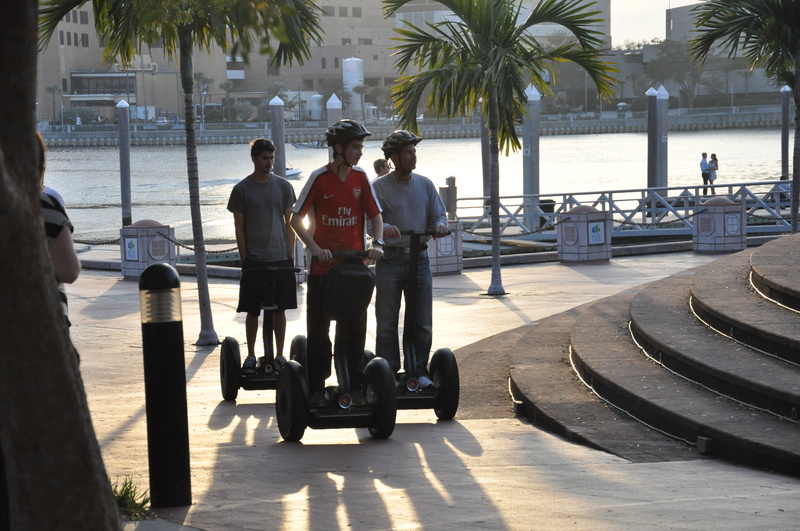 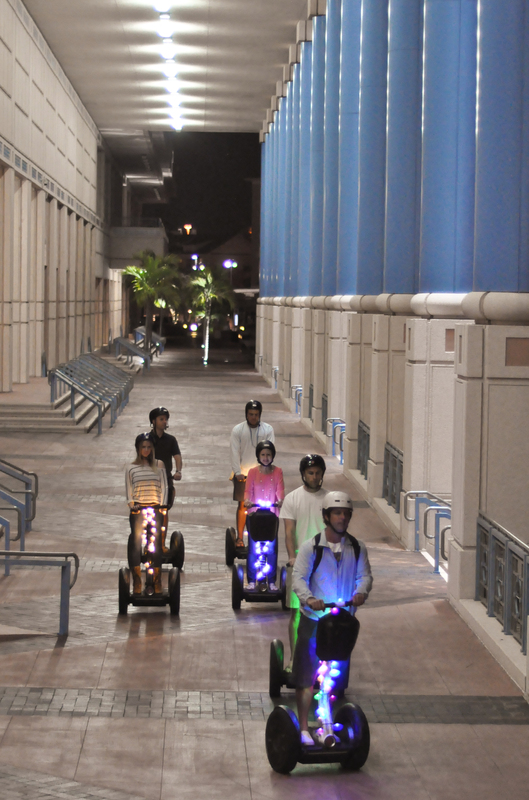 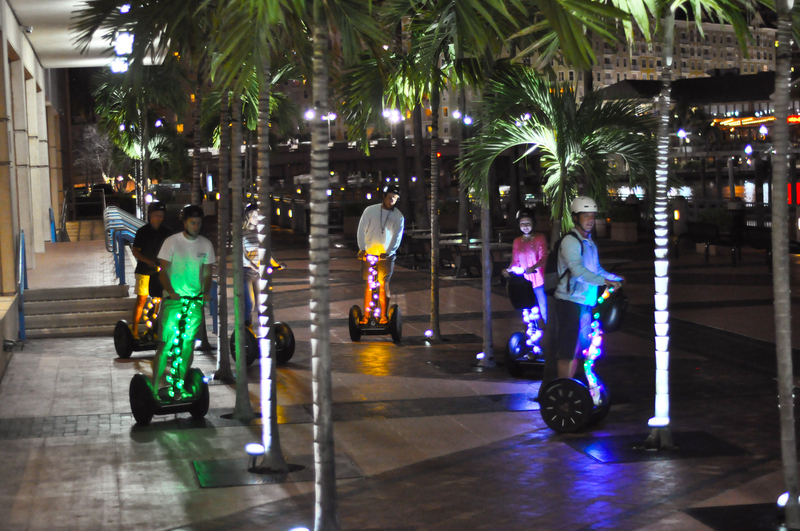 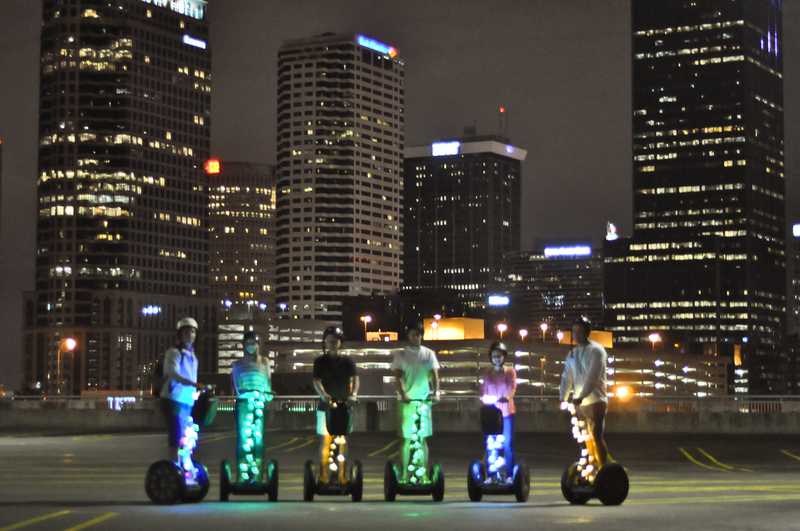 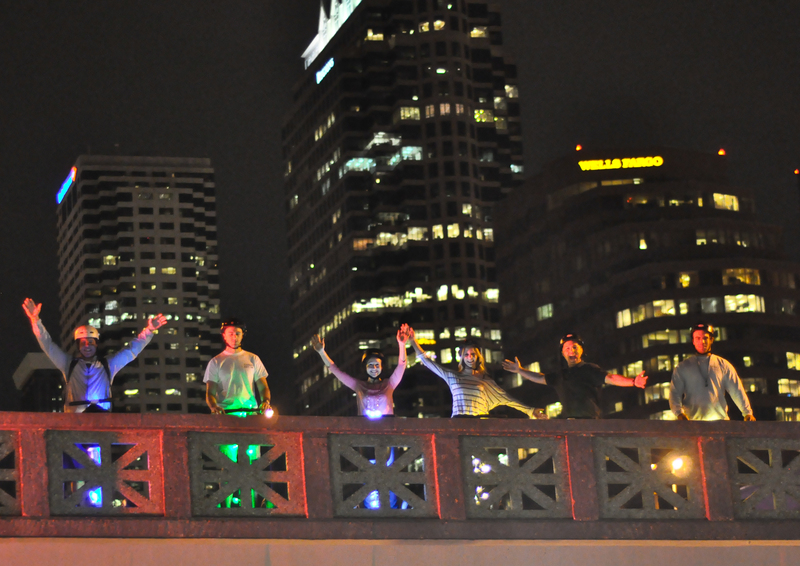 Tour beautiful downtown Tampa while riding on a segway. 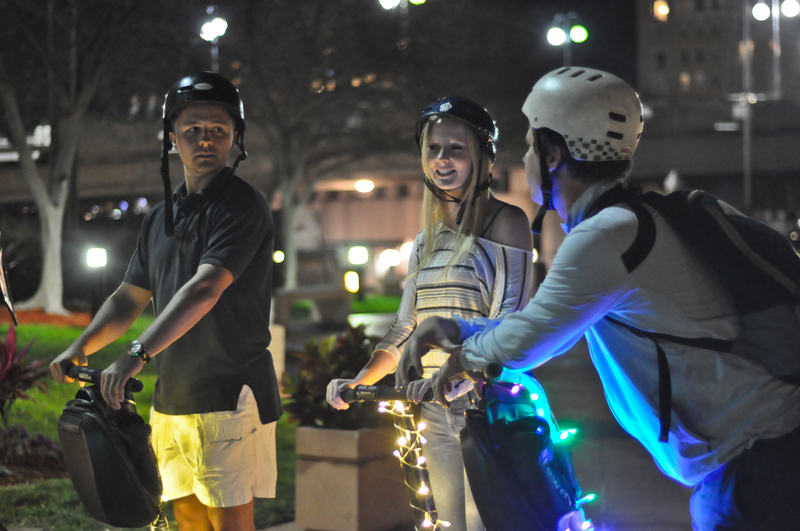 Ride through some of Tampa's most popular destinations with an experienced guide. 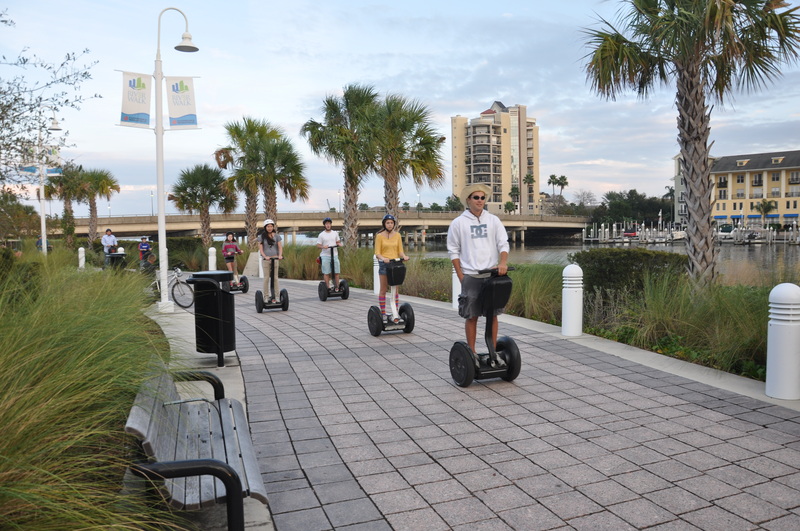 Tour stops include Bayshore Boulevard, Harbour Island, Tampa Convention Center, Curtis Hixon Park, University of Tampa, and the Tampa Riverwalk.